This is it!!!! 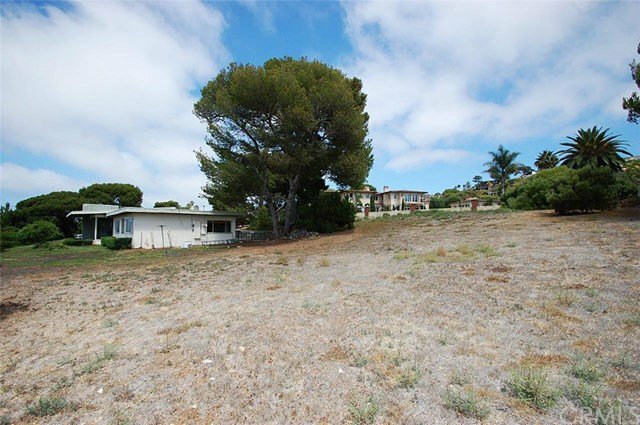 Over one acre mostly flat lot with panoramic ocean views. Only tear down on fabulous cul de sac street of multi-million dollar estates. While trees have been trimmed and removed to comply with RPV's view restoration requirements, the lot is still full of beautiful, healthy, mature tees. This is a once in a life time opportunity to acquire prime real estate on this prestigious street. Seller has plans for main house,guest house and pool plus there was an additional set of plans that also had city approval when seller purchased. 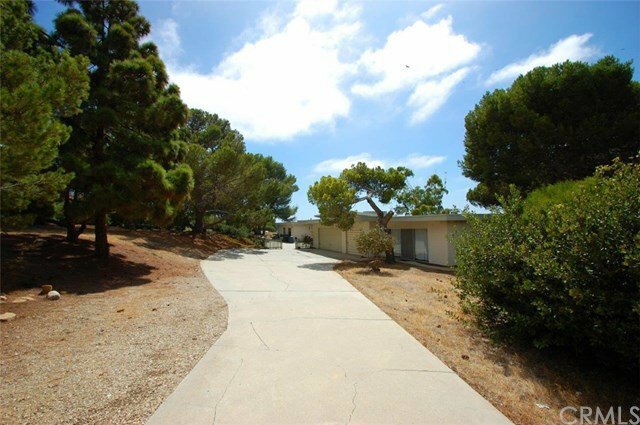 Close to Golden Cove Shopping Center with all the wonderful restaurants there as well as Terranea Resort, tons of miles of beautiful walking trails and on the border of PVE. This spectacular property is just waiting for you to build your dream estate. As an added bonus, owner may carry!